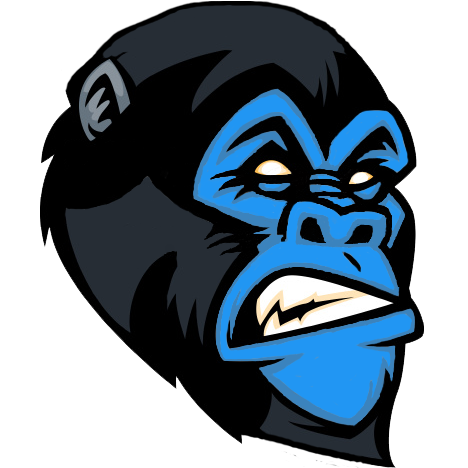 You can contact Blue Gorilla Design through the form below. If you are looking for a quote, visit our free quote page and fill in the form there. We will get back to you as soon as possible. If you are looking for a quote, visit our free quote page and fill in the form there. We will get back to you as soon as possible.